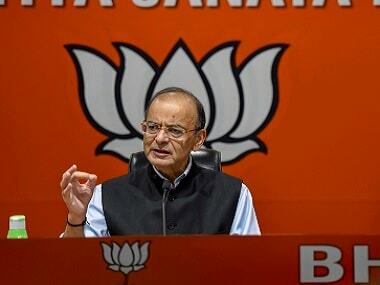 New Delhi: Finance Minister Arun Jaitley on Monday accused Congress president Rahul Gandhi of manufacturing the Supreme Court order on Rafale deal for political propaganda and said 'right to free speech' is not 'right to falsehood'. 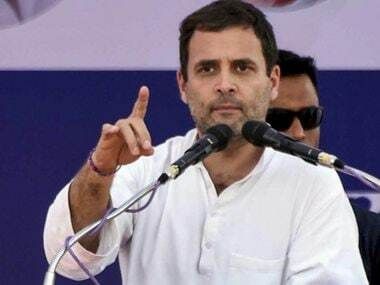 The minister was commenting on the Supreme Court order which said that the remarks made by Gandhi on its 10 April Rafale case verdict were "incorrectly attributed" to the apex court and directed the Congress President to give his explanation by 22 April. In a series of tweets, Jaitley said, "In Rahul Gandhi's politics, the Right to Free Speech includes the Right to Falsehood". He further said dynasts are also subject to the Supreme Court and while truth holds together, falsehood falls apart. 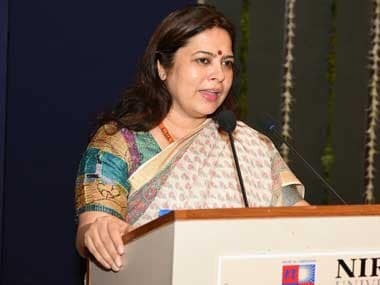 BJP MP Meenakshi Lekhi in her plea before the Supreme Court alleged that Gandhi has attributed his personal remarks to the top court and tried to create prejudice. 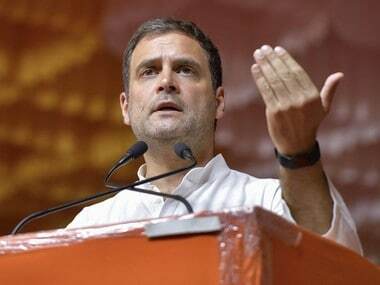 The Congress president on 10 April claimed that the apex court has made it "clear" that Prime Minister Narendra Modi "committed a theft". The Supreme Court had allowed the plea of petitioners relying on leaked documents for seeking review of its Rafale judgement and dismissed the government's preliminary objections claiming "privilege" over them. "I am happy and I have been saying so for months that Hindustan's prime minister has given the Air Force money to (industrialist) Anil Ambani, and the SC has accepted it. 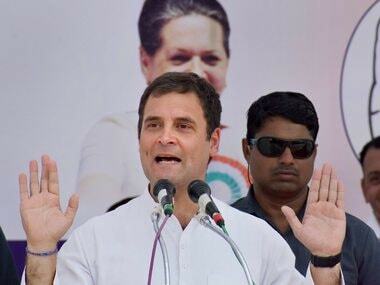 The SC is going to investigate it," Gandhi had said.